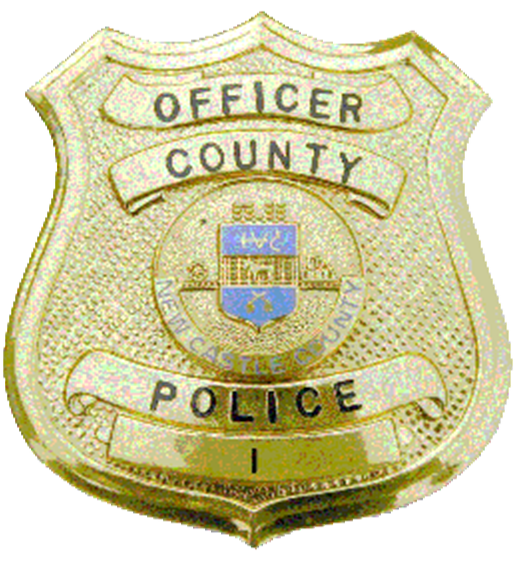 (Wilmington, DE 19808) Today (Dec 14) at 7:09 a.m. patrol officers from the New Castle County Division of Police were dispatched to the 1800 block of Newport Road for a report of an automobile accident. When the officers arrived at the scene they observed one vehicle had collided with a telephone pole and suffered extensive damage. New Castle County Division of Police, Traffic Services Unit then arrived at the scene and assumed the investigation. Their investigation revealed that the driver of the vehicle, 18-year old Sarai Trujillo was pronounced dead and her 15-year-old passenger transported to a local hospital for minor injuries. The investigation has also revealed that the vehicle left the roadway and initially struck a telephone pole and then a tree. Speed was the main contributing factor to this accident. Newport Road remains closed between Old Capitol Trail and Kiamensi Road. This investigation is still ongoing, more updates to follow.